These Fried Chicken Bowls will hit the spot when you’re craving comfort food. 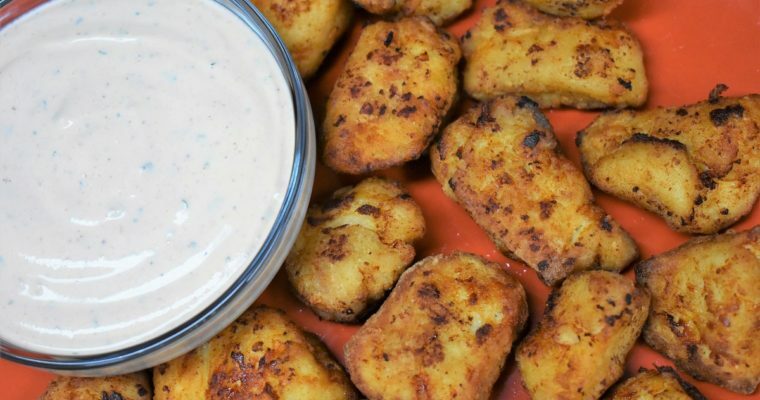 In this recipe, chicken strips are coated in seasoned flour and fried until golden brown. 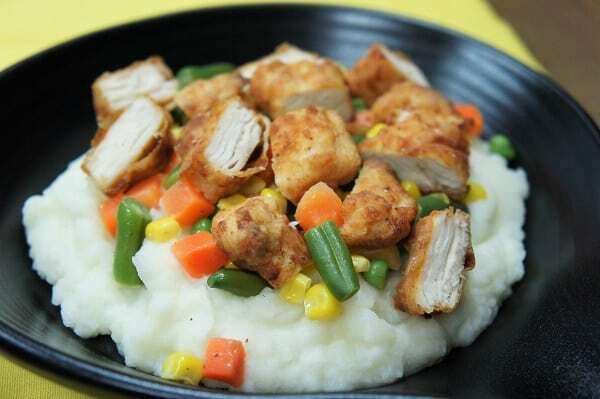 Then they’re served on a bed of homemade mashed potatoes and mixed vegetables. It’s easy to make and kid friendly. Enjoy! Cut each chicken breast in half, lengthwise (butterfly the chicken breast but go all the way through). Cut each piece in half, lengthwise to make two strips. One chicken breast will yield four strips. Repeat with the remaining breast. Season the chicken strips on both sides with half the prepared seasoning mix. Reserve the remaining seasoning mix for the flour. Add the flour to a shallow pan or plate. Add the remaining seasoning mix and combine using a fork. Set aside. Pour the milk in a medium bowl and set aside. Working with one strip at a time, lightly coat it with the seasoned flour. Shake off excess, and then dip the coated chicken piece into the milk bowl, making sure the entire piece is moist. Next, place the strip back in the seasoned flour mix, ensure the chicken is completely coated, and shake off excess. Set the coated chicken in a pan or plate that’s lined with parchment paper, it will prevent sticking. Repeat with the remaining chicken. Pour enough oil in a large, heavy skillet to cover the entire bottom by about a ½ inch. Heat the oil over medium-high heat. When the oil is hot, but not smoking, add about half of the chicken strips to the skillet. Do not overcrowd the pan, fry the chicken in batches. Fry the chicken strips for about 2-3 minutes per side until golden brown. Remove the chicken strips from the skillet and place them on a paper towel lined plate. Make sure the internal temperature of the chicken strips reach at least 165°F at the thickest part. Sprinkle the chicken strips with a pinch of salt. Repeat with the remaining pieces. Make sure the oil is hot before adding the chicken. Use a test piece to make sure it’s hot enough. If the oil starts bubbling and makes a sizzle sound, it’s ready to go. Also, be sure the oil is not too hot, or the coating will brown too quickly and the chicken will not get cooked all the way through. Use tongs to turn the chicken so the coating doesn’t flake off. If the chicken is browning too quickly, lower the heat a little bit and turn the chicken strips frequently to brown evenly on both sides. ​It may be necessary to lower the heat a little bit for the second batch. Once the chicken strips are frying make sure they are sizzling and the oil is bubbling, raise the heat a little bit again if necessary. Peel and cut the potatoes into roughly 2 inch pieces. Place the potatoes into a large pot and cover them completely with cold water by a couple of inches. Add ½ tbsp. of salt to the water. Place the pot over high heat and bring the water to a boil. Cook the potatoes for 12-15 minutes until they’re tender. The potatoes should break apart easily when pierced with a fork or knife. Drain the potatoes completely, use a large strainer. Add the potatoes back to the pot. I like to place the pot on the same burner – that’s still hot (not on) to let any water left in the pot/on the potatoes dry off. Off the heat, add the warm milk to the potatoes a little bit at a time, while mashing with a whisk or masher. Keep mashing until the potatoes are smooth. Add more or less milk as needed, depending on the consistency you like. If you need more than 1 cup, heat the milk before adding; do not add cold milk to those wonderful mashed potatoes. When the mashed potatoes are the desired consistency, add the butter. Stir to combine well. Taste the mashed potatoes and salt, as needed. I like to start off with ½ tsp. stir, and taste then add a little more if needed. Keep the potatoes warm until ready to serve. Cook the mixed vegetables to package directions. Drain and add a pat of butter and a pinch of salt and pepper, if desired. 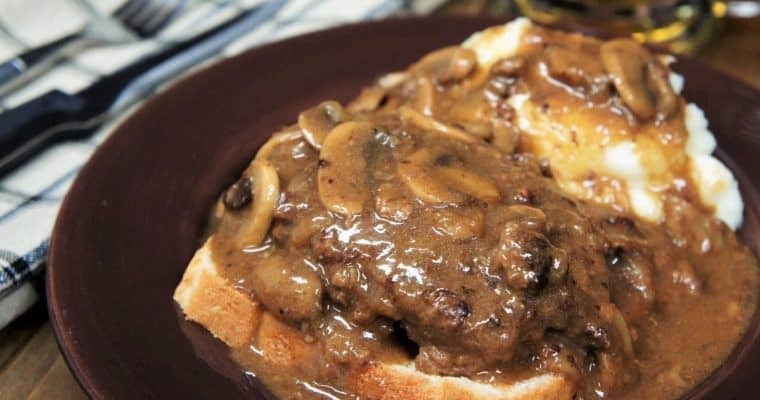 Add a serving of mashed potatoes to a bowl or plate. 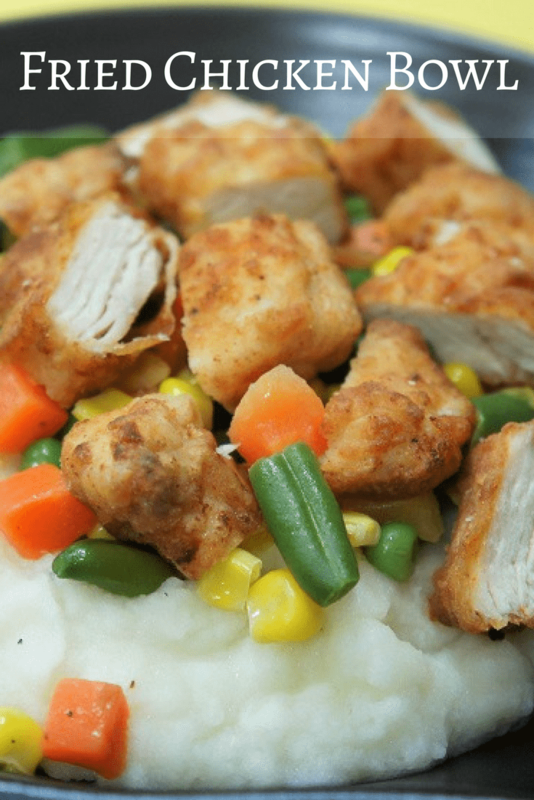 Top with vegetables and 2 chicken strips – serve the strips whole or cut into bite sized pieces. Enjoy!